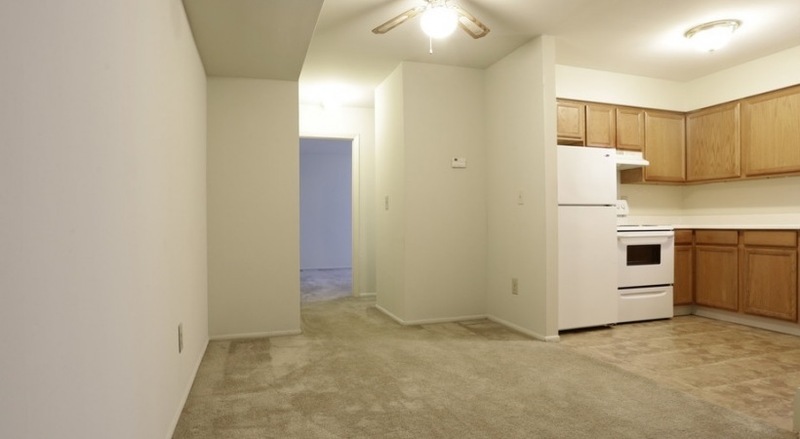 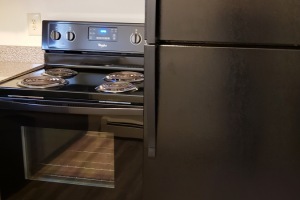 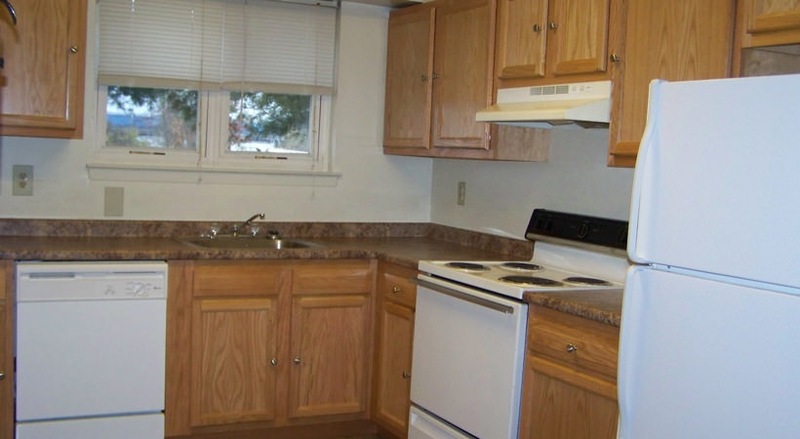 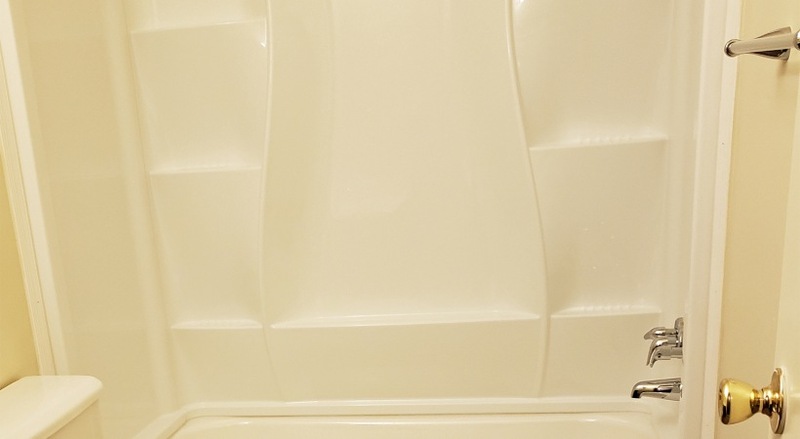 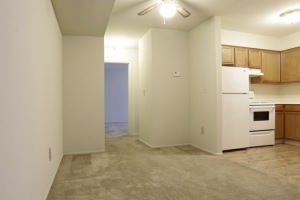 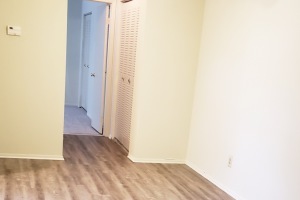 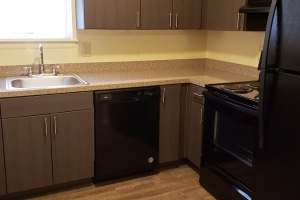 Ask about our newly upgraded apartments! 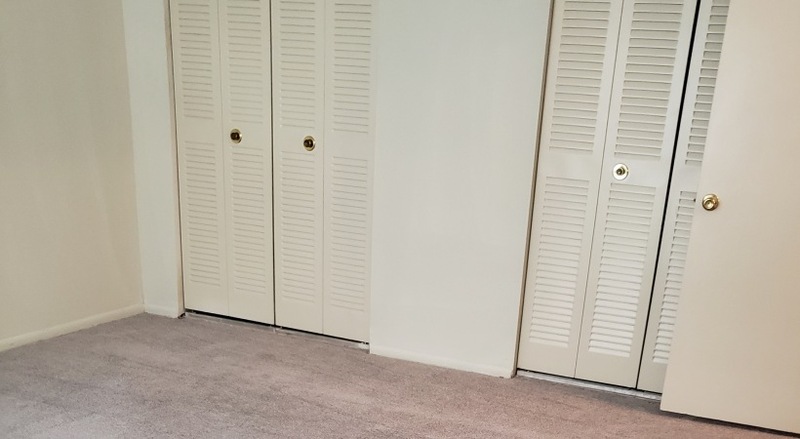 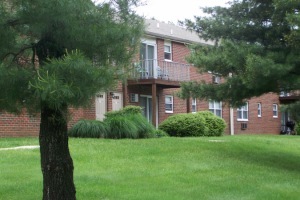 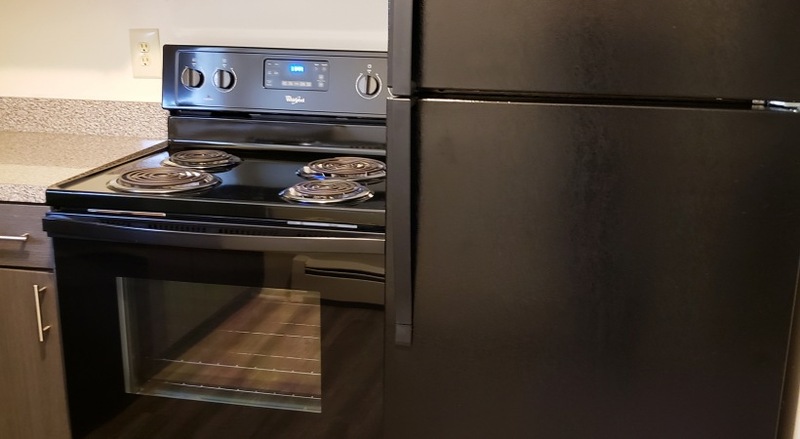 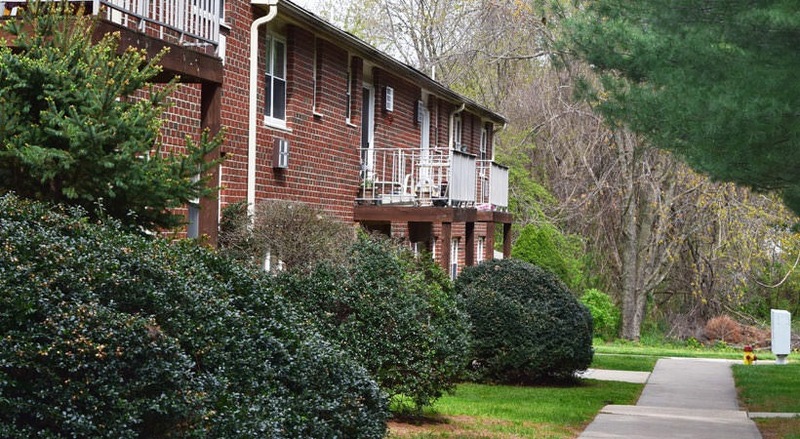 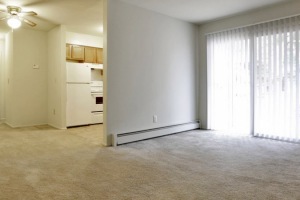 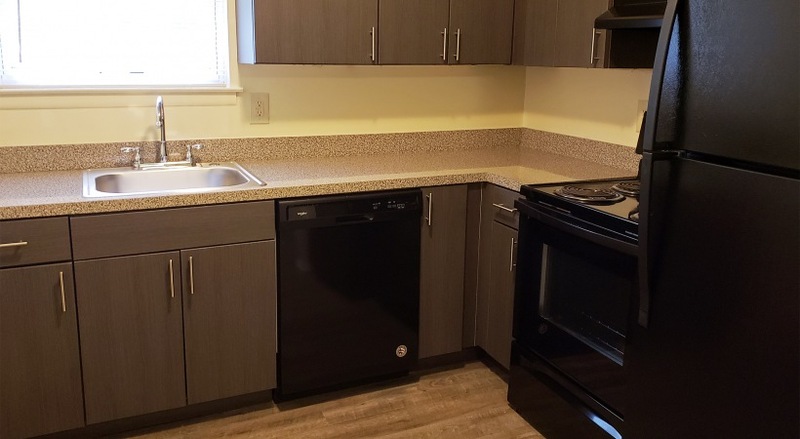 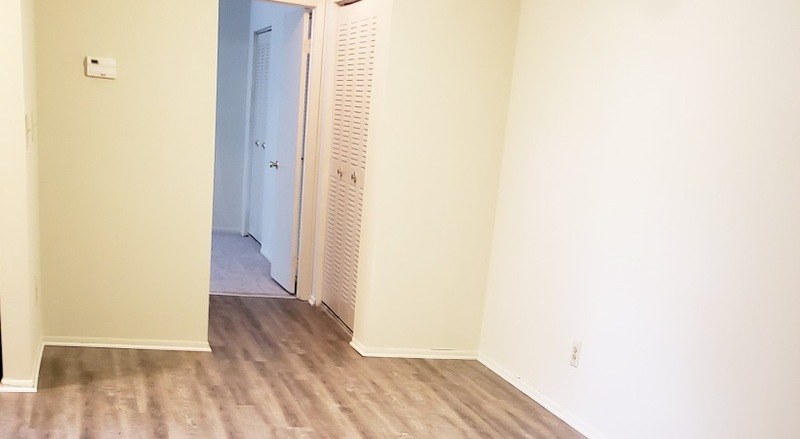 Situated in the beautiful hills of north Maryland just minutes away from the University of Delaware, Pine Hill Apartments will allow you to experience a higher standard of living. 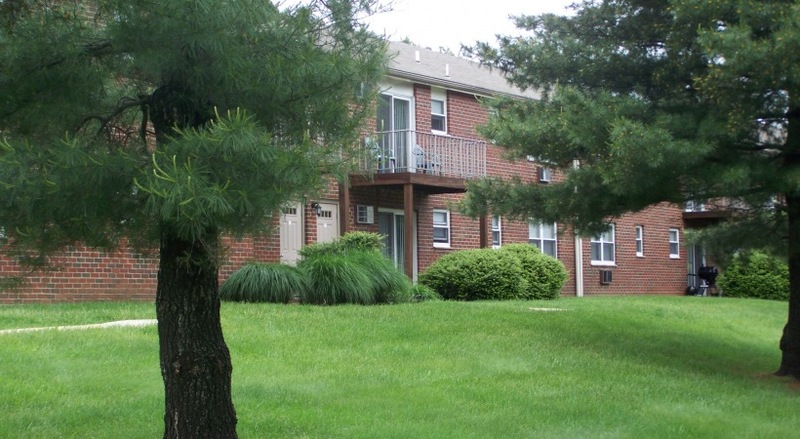 With easy access to I-95, Pine Hill is conveniently located and easily accessible from major arteries throughout MD, DE & PA. You can also take delight in exploring the numerous nearby malls, restaurants, and state parks. 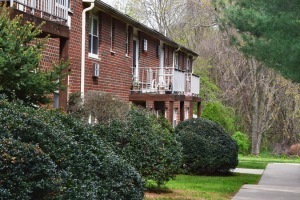 Once you glimpse our peaceful setting accented by mature pine trees you'll want to stay awhile. 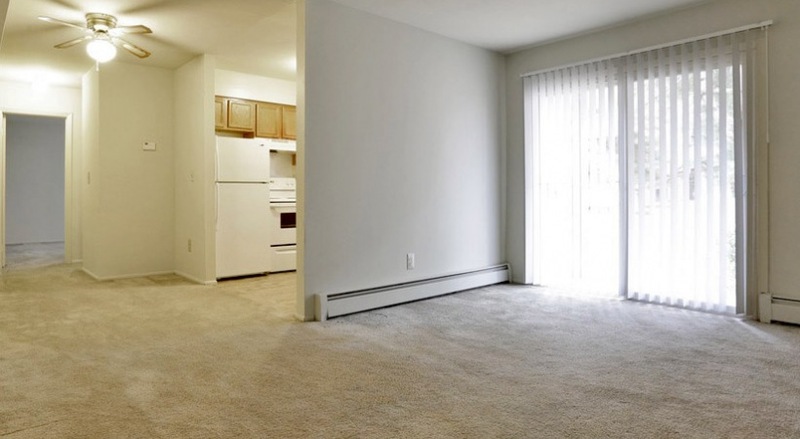 Step inside our spacious apartments with their abundant closet space and fully-equipped modern kitchens, and you'll know you're home. 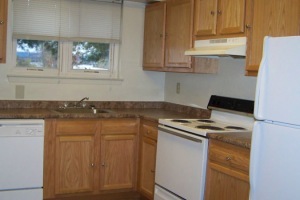 Our friendly and courteous staff will provide you with the personalized service that you deserve.